Isle of Wight Beauty Necessities retreat is owned and run by Sharon Cronnelly. 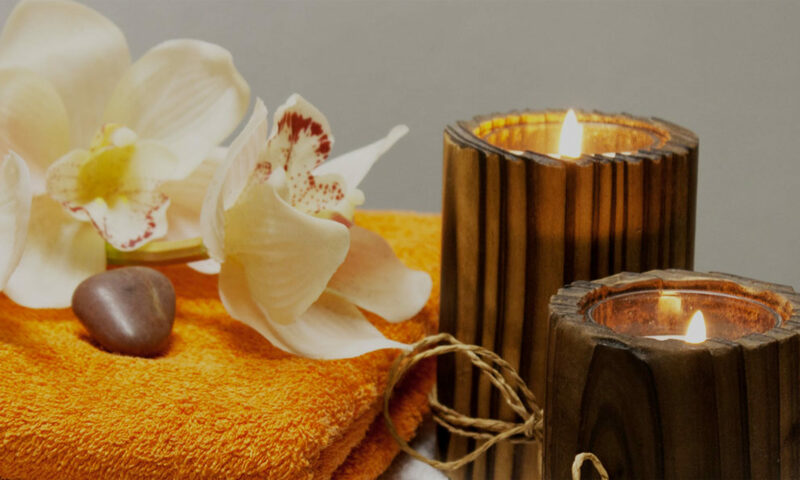 The retreat is nestled deep in the Isle of Wight countryside away from all the stresses of everyday life offering one to one treatments feeling relaxed in an ambient tranquil setting with no waiting, or sharing the salon, and free parking. Beauty Necessities Retreat is a hair and beauty salon offering a variety of treatments. Stockist of Colourherbe Hair Colours, which are paraben free, contain no ammonia, not tested on animals and therefore suitable for vegans and last longer on the hair giving a lovely shine and condition to the hair. Also, a stockist of Tropic Skin Care which contain the purest naturally derived ingredients and are free from harmful toxic chemicals. Tuesday, Wednesday, Thursday, Friday 10am-5pm. Method of Payment:- Credit/Debit Cards or Cash.